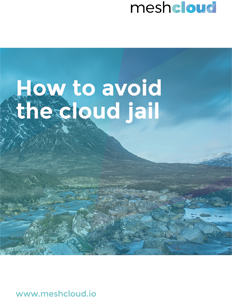 Whether you are new to the cloud, familiar with OpenStack and Cloud Foundry and aiming for a hybrid cloud environment or looking to change to a European and open-source cloud provider. You are a service provider and looking for a cloud solution to offer to your customers? 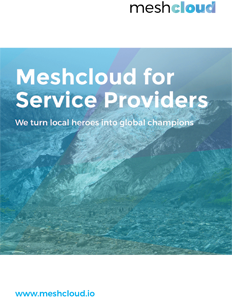 Join the Meshcloud federation to keep up to date with OpenStack and Cloud Foundry and offer your customers flexible and integrated IT infrastructure. Find new customers via the platform.